These are probably my favourite lipsticks. The formula is so soft and moisturising and the pigmentation is always fantastic. Not only that but they seem to last for a really good few hours. Around 3 or 4. This shade is Coral Queen, a very orangey pink, and the perfect coral I was looking for all of last summer. 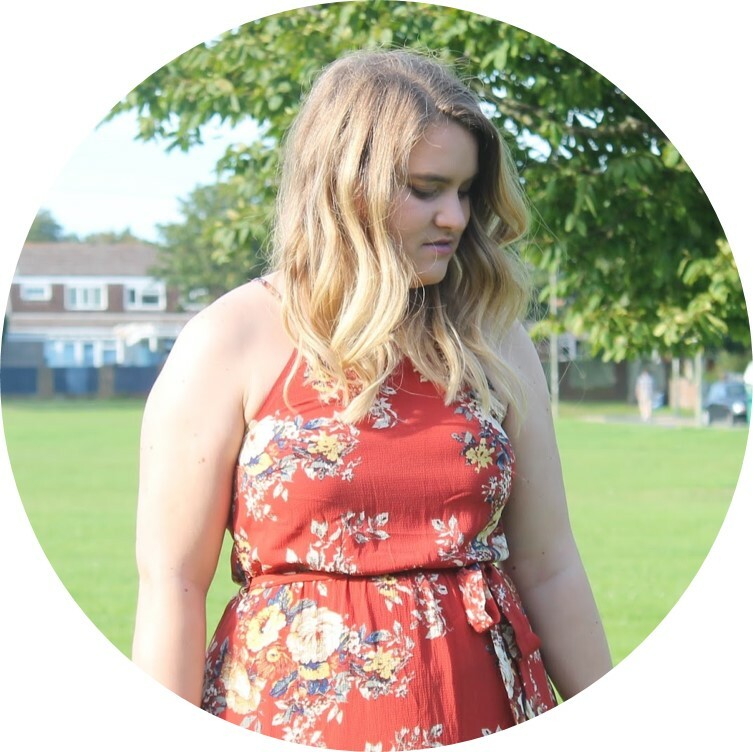 It's vibrant, yet great for days when you're going out for lunch with the girls or shopping with the boy. Adam doesn't even mind it that much! It's definitely a spring/summer shade so I've not been wearing it much over winter. I've had it for a good few months and have just recently rediscovered it so it has been coming out more and more lately. 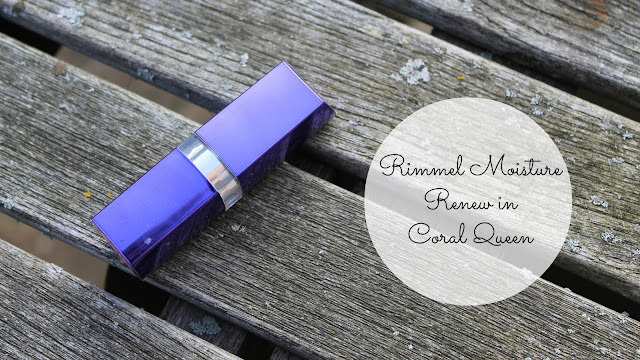 If you're stuck for a really nice lipstick I would definitely recommend checking out Rimmel's Moisture Renew range, like I said the pigmentation is fab and I love my other shade Lily Extase. Definitely one of my fave lippies. What's your favourite lipstick range? What is your colour for spring? I really like this lipstick, it's one of my favourites, plus i like the fact it doesn't dry your lips.